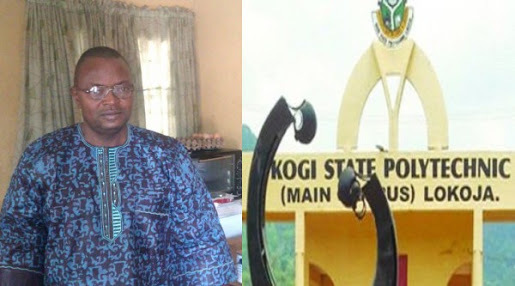 A Kogi polytechnic lecturer Mr. Yakubu Nataala, reportedly slumped and died at his Kogi Poly quarters’ residence in Lokoja over non-payment of his salary. The Kogi Polytechnic lecturer who received his last salary in July 2017, was reportedly operated upon as a result of ruptured appendicitis. 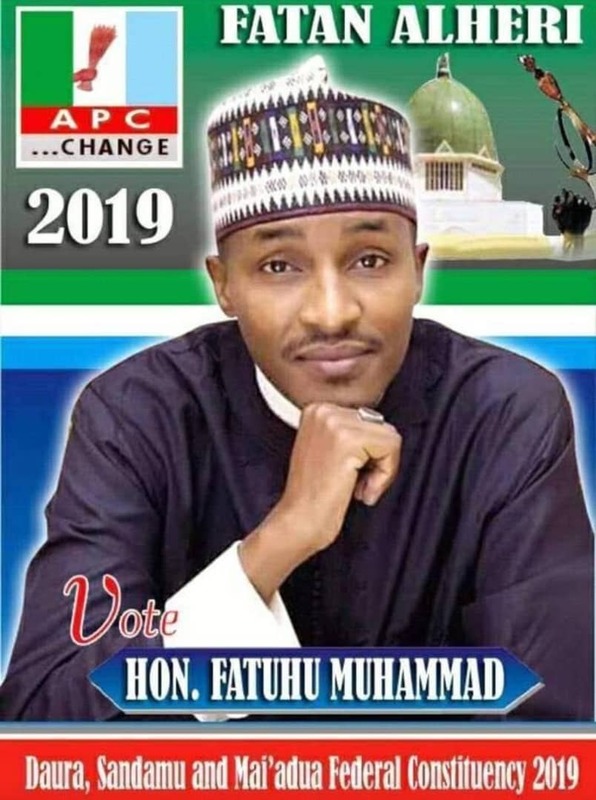 Public Relations Officer of the institution, Luke Tijani who debunked claims that the lecturer died over non-payment of his salary, said he died as a result of complications arising from the appendicitis operation.